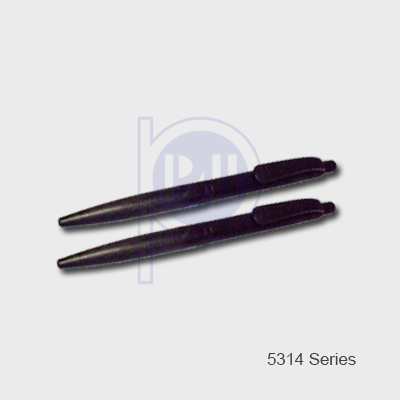 Suitable for Cleanroom use, Remain permanent under most chemical. 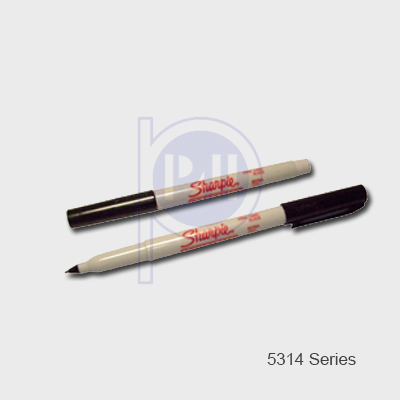 It comes in fine tip and extra fine tip for different application. Use for holding instruction manual, assembly drawings and other document used in ESD controlled production areas. 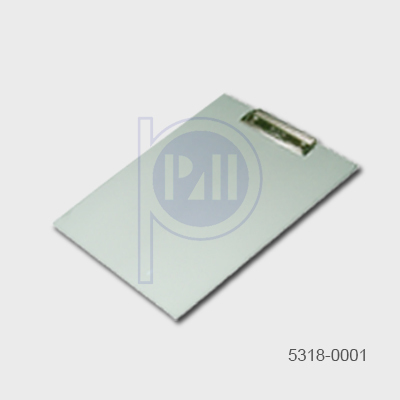 Suitable for Cleanroom use, it come in portrait or landscape.